Join the Fingerlakes Mall! Excellent retail space in the premier retail plaza of Auburn. Over 400,000 sq. ft. Home of Bass Pro, as well as J.C. Penny, both of whom are major anchors. Space available is from 2,500 sq. ft. to 35,000 sq. ft. Retail area is available now, with favorable lease terms, and excellent traffic. 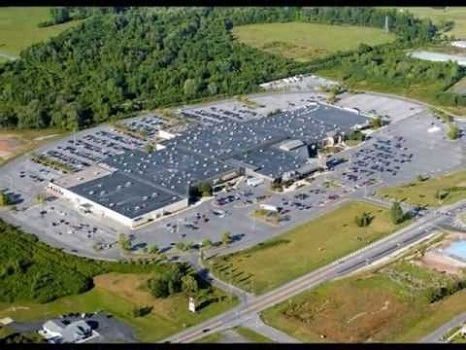 The mall is located on NYS Route 5 and 20, just minutes west of Auburn; 15 minutes east of Seneca Falls - Waterloo (with Thruway exit); and 15 minutes from Del Lago Casino. The mall includes a theater, as well as food court. Be a part of the new vision at the Fingerlakes Mall! Contact Michael Hardesty, 315-532-0793.